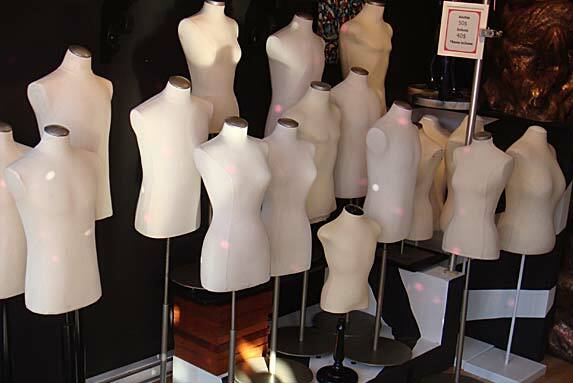 Each season, the 3D Boutique offers a variety of unusual, unique, and trendy pieces to embellish your presentations. 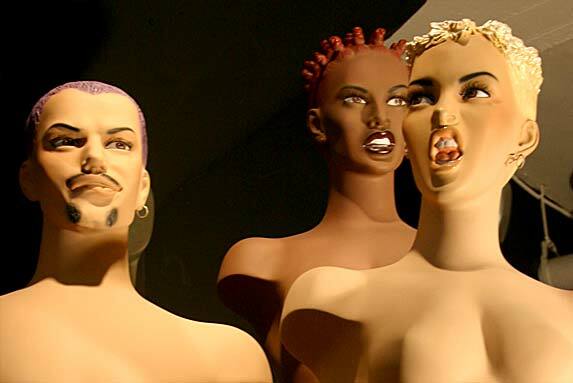 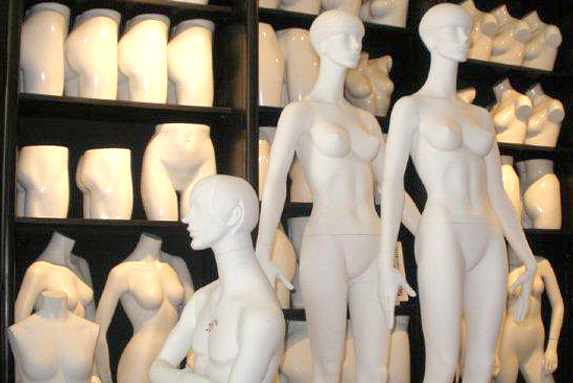 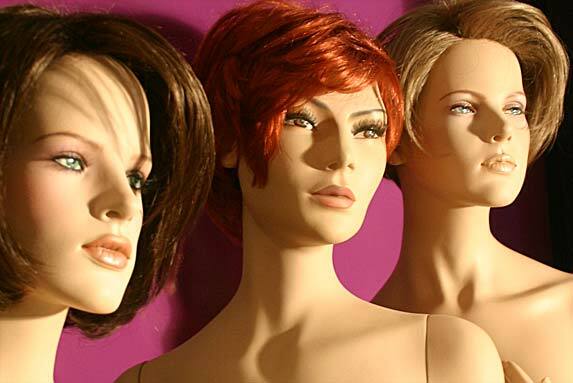 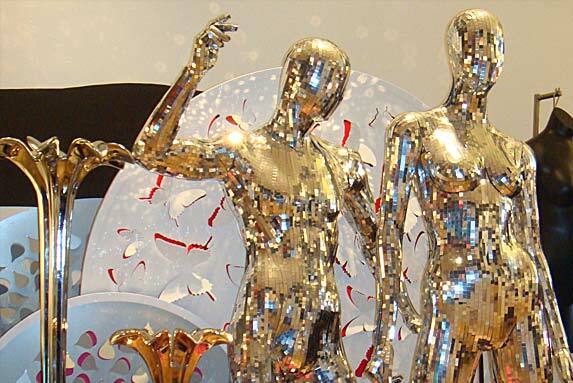 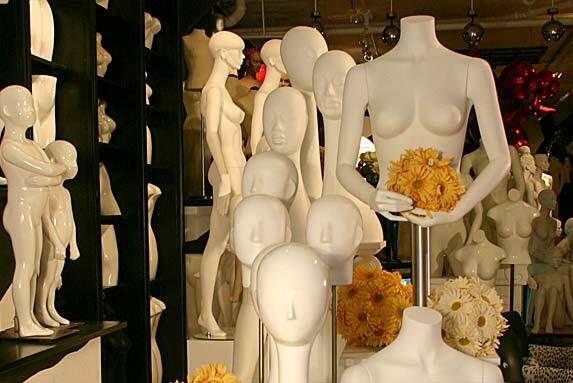 You can have Décors 3D’s workshops modify your mannequins or any other piece directly through the 3D Boutique. 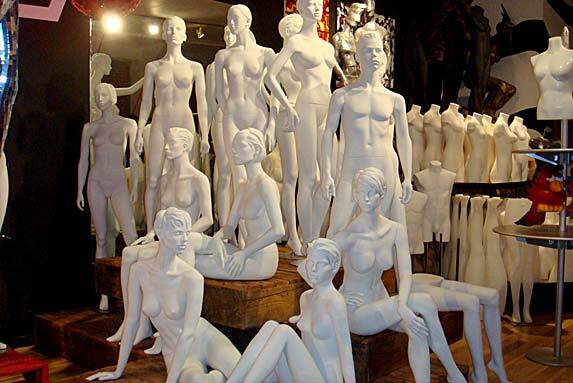 The 3D Boutique offers a complete line of presentation busts and torsos made of urethane and fiberglass produced by Décors 3D. 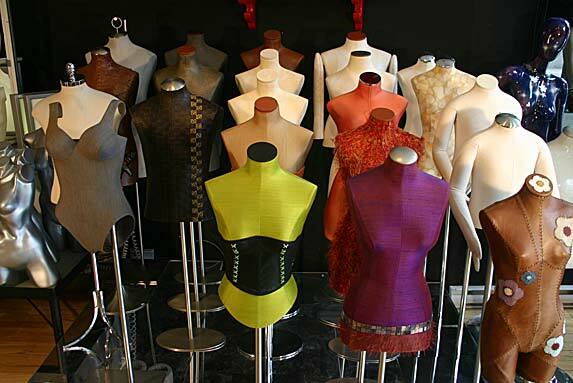 This collection is mass produced using the finish chosen by the client.